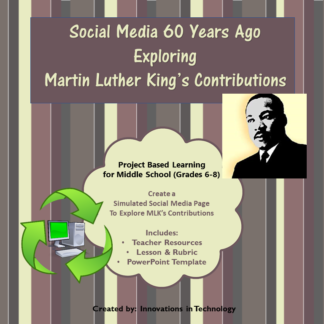 In this lesson, students take on the role of Dr. Martin Luther King Jr. as they research his life and create a simulated social media page that he might have created if that technology existed during his lifetime. 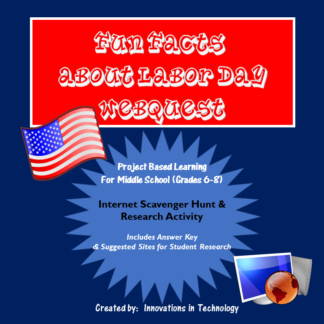 Offering a creative approach to research, students need to draw conclusions about the information they locate to determine what Dr. King would have chosen to write on social media as well as what some of his interests and friends might have been. 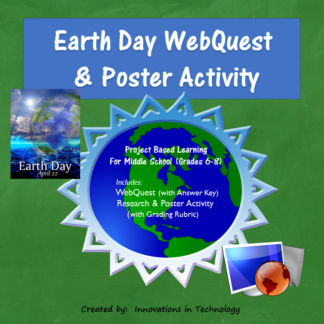 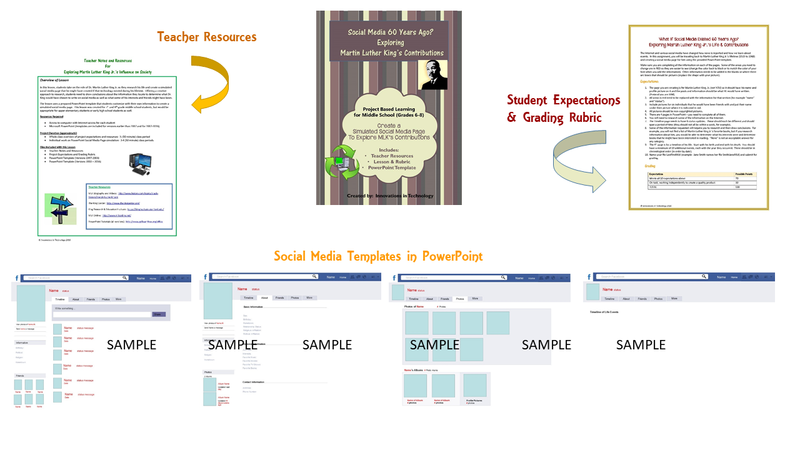 The lesson uses a prepared PowerPoint template that students customize with their own information to create a simulated social media page. 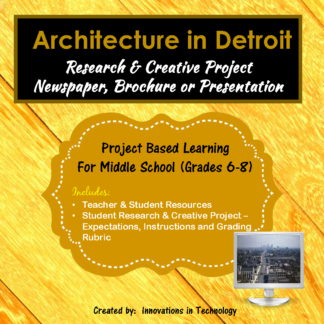 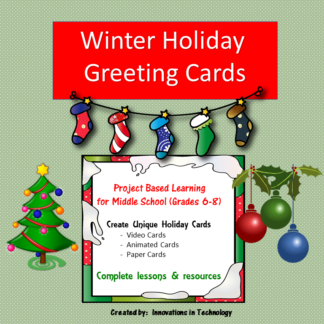 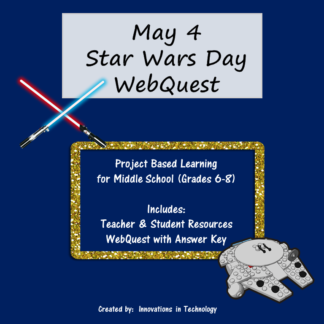 This lesson was created for 7th and 8th grade middle school students, but would be appropriate for upper elementary students or early high school students as well.